Pollena-Ewa - F.K. Pollena- Ewa S.A. to firma z wieloletnim doświadczeniem w produkcji wysokiej jakości kosmetyków do twarzy, ciała i włosów. Firma oferuje także szereg usług na zlecenie klienta. This is a universal line of products for face, body and hair care. 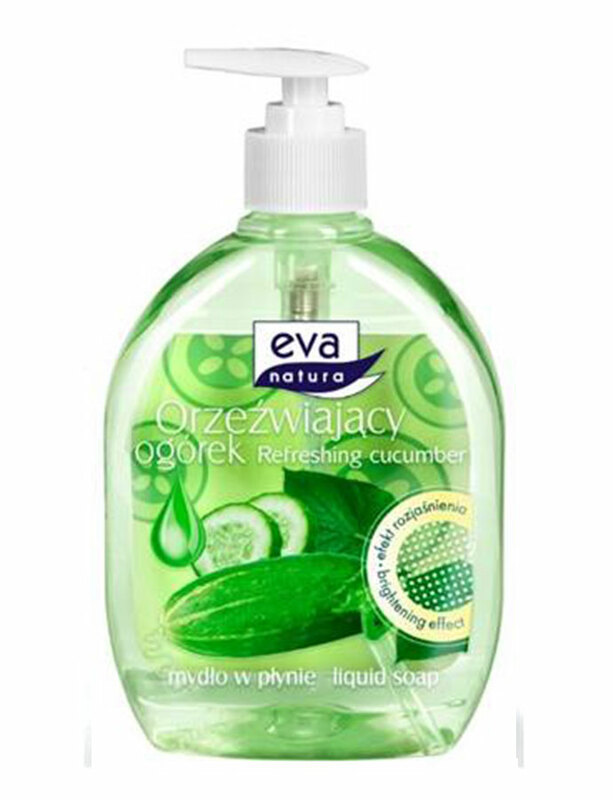 Mild liquid soap with cucumber extract. Effectively removes dirt, moisturises and brightens the skin on your hands. Leaves your hands clean and refreshed. 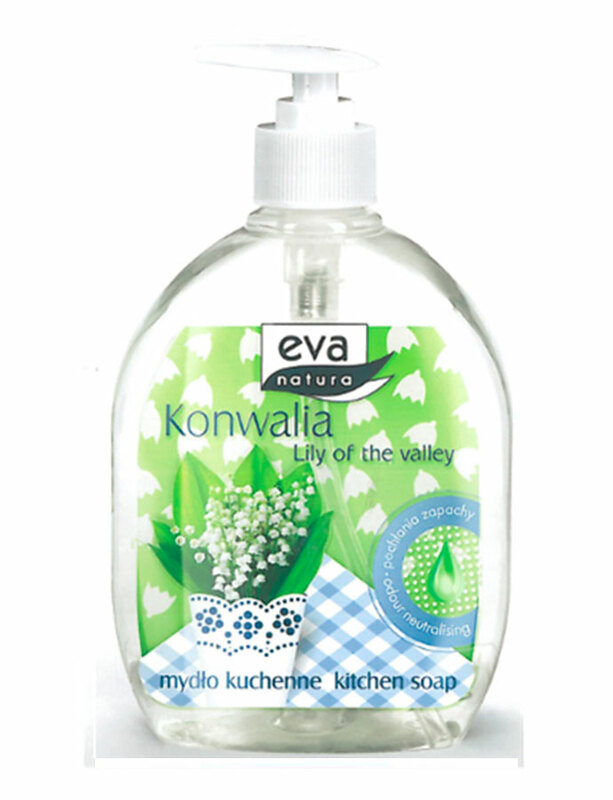 Liquid soap with the fragrance of lily of the valley.For washing hands after kitchen work.Effectively removes grease.Contains soothing allantoin.Leaves skin clean and refreshed. Dermatologically tested.The soap perfect neutralized odours. 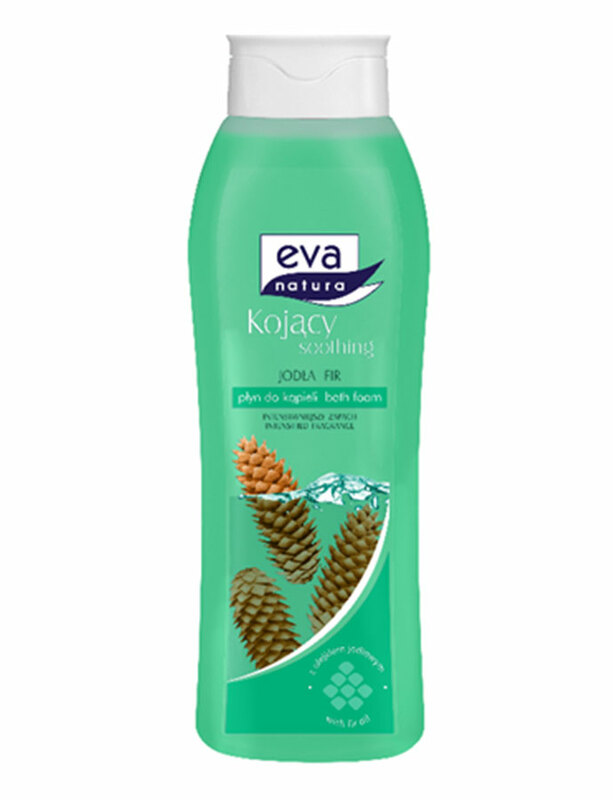 This liquid with fir oil provides a gentle invigorating bath experience and alleviates stress after a long day. This product is intended for preparation of a foam bath. It provides gentle care for your body and optimum moisture to your skin.